Are you in a tight spot? Are you looking at the possibility of losing large amount of data from server failures? 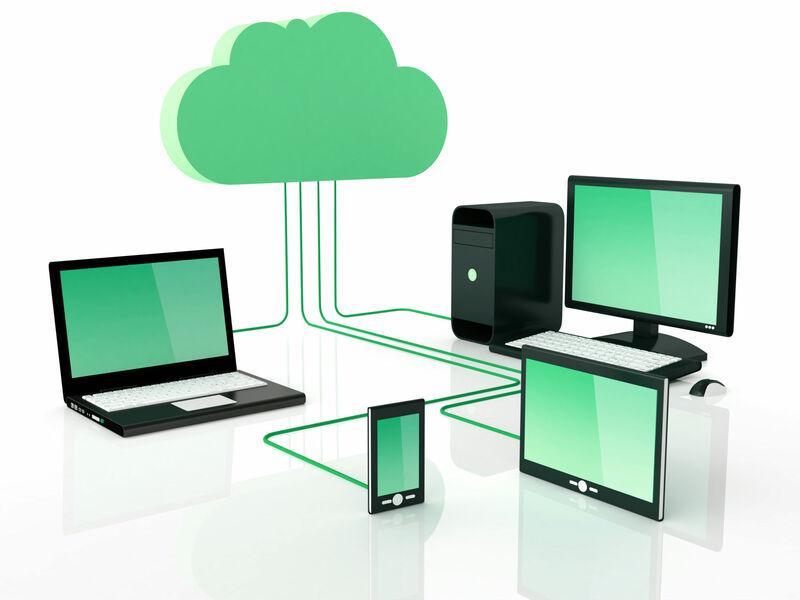 We provide on-site and cloud backups for clients. If you’re not having a crisis, but you’d like to be prepared, we also offer backup services to safeguard your business from disaster.